This online course provides a background in airtightness. It covers why airtightness is important from UK Building Regulations and also from energy efficiency and occupant comfort perspectives. It also identifies the line of the air barrier, how it should be checked and simple item areas that need to be checked to ensure continuity; and the airtightness test, how to prepare the building and how to interpret the results. Designers, contractors and site engineers. Learn how poor indoor air quality impacts our lives. BRE has created an exclusive Health and Safety package that incorporates 4 of our most popular online courses. What’s more, the bundle also awards more than 8 hours towards Continuing Professional Development. 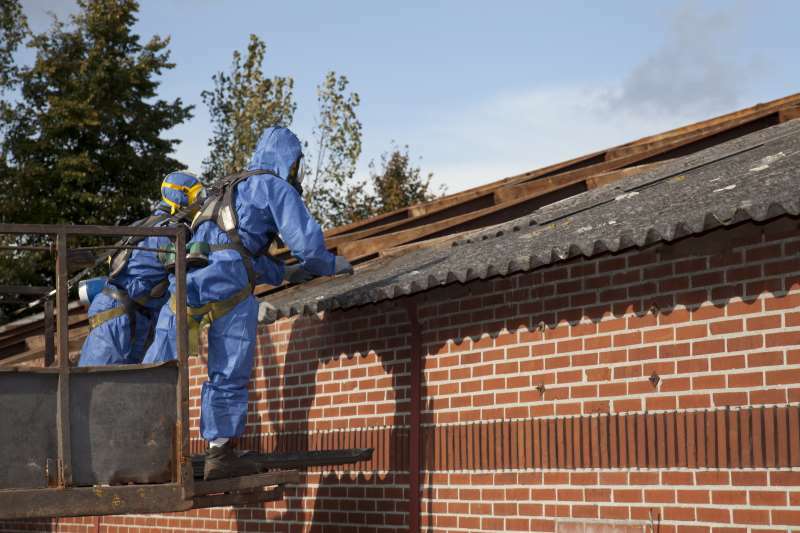 This online training module provides a general introduction to managing the risks from asbestos. YellowJacket is a low cost cloud-based tool that makes it easy to manage performance.